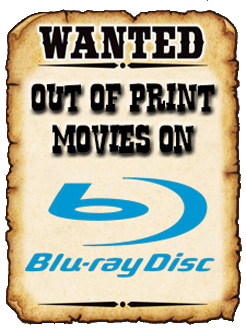 THE B-MOVIE NEWS VAULT: STOCK YOUR VAULT: New DVDs and Blu-rays for 05/09/2017! STOCK YOUR VAULT: New DVDs and Blu-rays for 05/09/2017! Week two of May is a little light on genre fare Vault Dwellers, but there are some definite "must own" titles that are now available! Scream Factory comes out of the gate strong this week with a Collector's Edition Blu-ray of John Waters' SERIAL MOM, plus the Blu-ray debut of the (shot-for-shot) remake of PSYCHO! 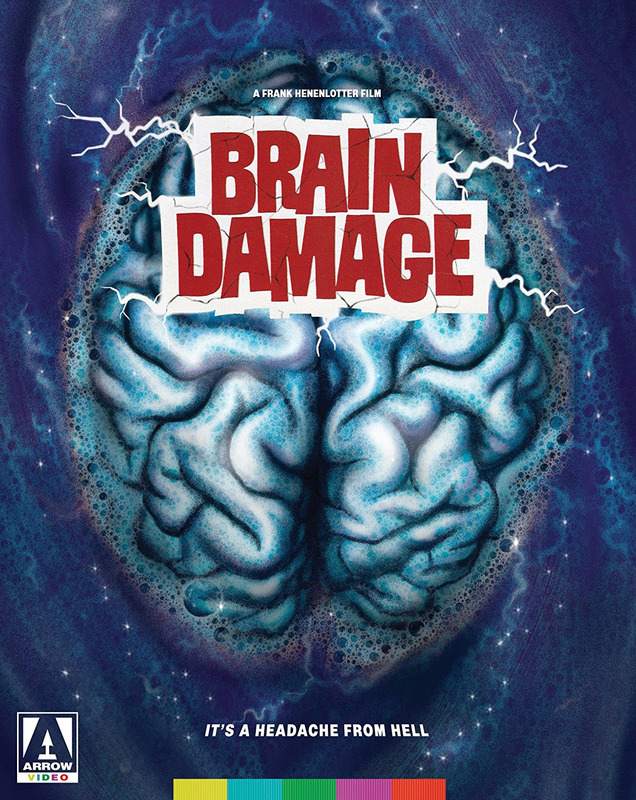 Refusing to be bested, Arrow Video boasts an impressive 2-disc Special Edition of Frank Henenlotter's BRAIN DAMAGE, as well as a pair of Spaghetti Westerns, namely ADIOS, SABATA and THE RETURN OF SABATA! Shout Select released the Simon Pegg vehicle, A FANTASTIC FEAR OF EVERYTHING, Cult Epics unveils their Blu-ray/DVD combo of OBSESSIONS, and Adopt Films (whom I have never heard of until now) is giving the long out of print MAKING CONTACT (aka JOEY) a new lease on life with an all new Blu-ray release of Roland Emmerich's supernatural thriller. 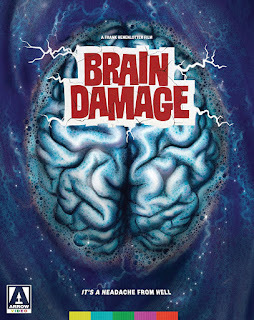 There are other cool titles out this week (plus a slew of direct-to-DVD indie flicks), so scroll on down to see them all!